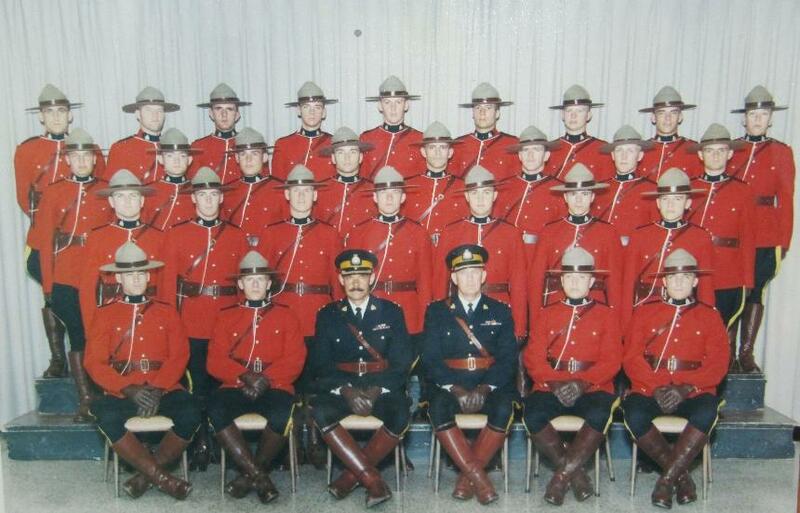 In February 1969, young men from across Canada were sworn into the Royal Canadian Mounted Police and were promptly whisked off to Regina, Saskatchewan. They spent the next six (6) months (or so) learning to be a member of "The Force" - nothing to do with "Star Wars"! Some forty-seven (47) years later, they reconnected at a reunion from September 8th to the 11th, 2016 in Regina, SK. Below is their graduation picture from August 1969. The attached pages provide insight into their history and coming events. At that time, they decided to start planning for a 50 year reunion, to be held on Prince Edward Island in 2019. This get together will be held from Thursday, September 12th to Sunday, September 15th at the Rodd Royalty in Charlottetown.